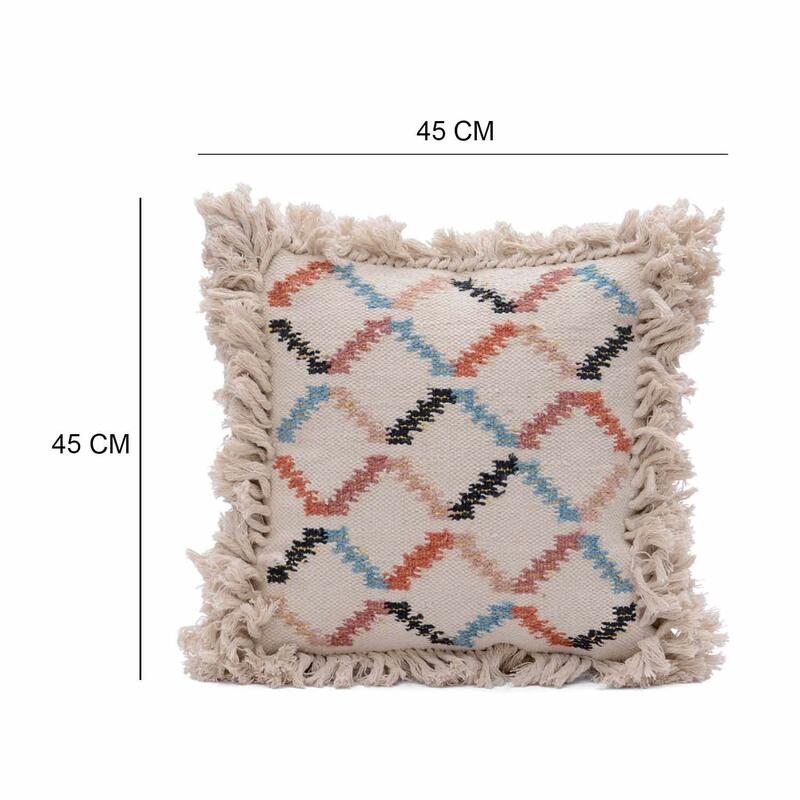 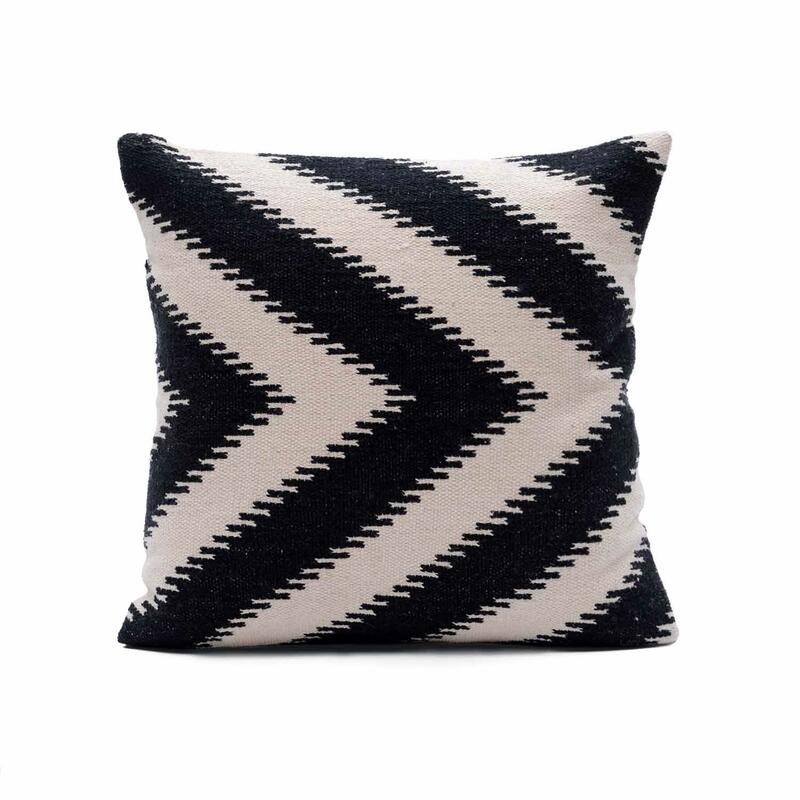 Home / COTTON CUSHION COVER / Woven Cushion / Geometric Woven Cushion Cover Size: 20" x 20"
Geometric Woven Cushion Cover Size: 20" x 20"
This handcrafted cotton cushion cover is exhibits stunning, monochromatic tones, woven geometric pattern, and soft texture lending your room a modern, chic appeal. 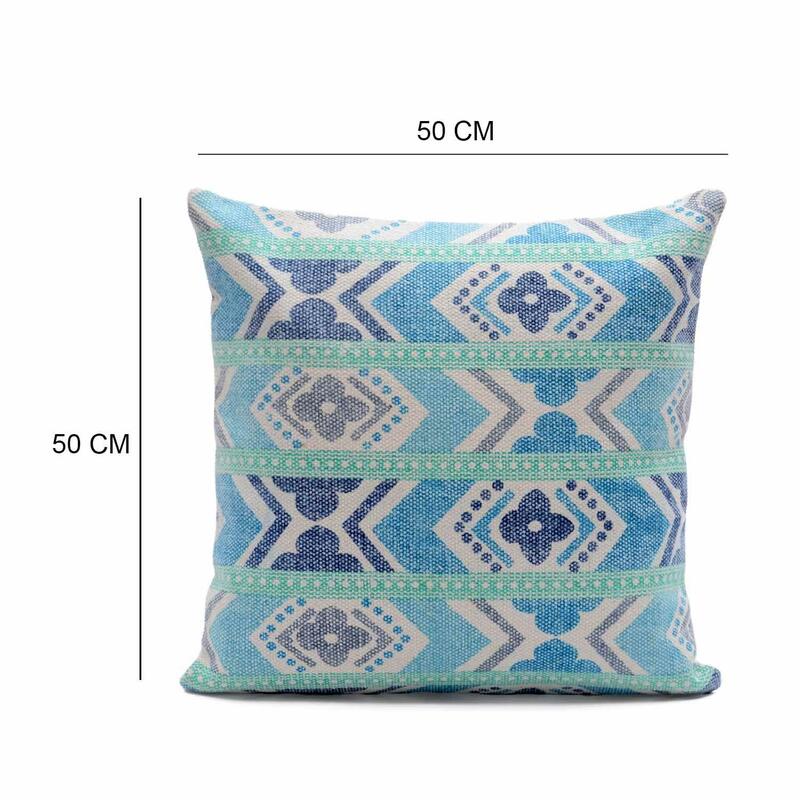 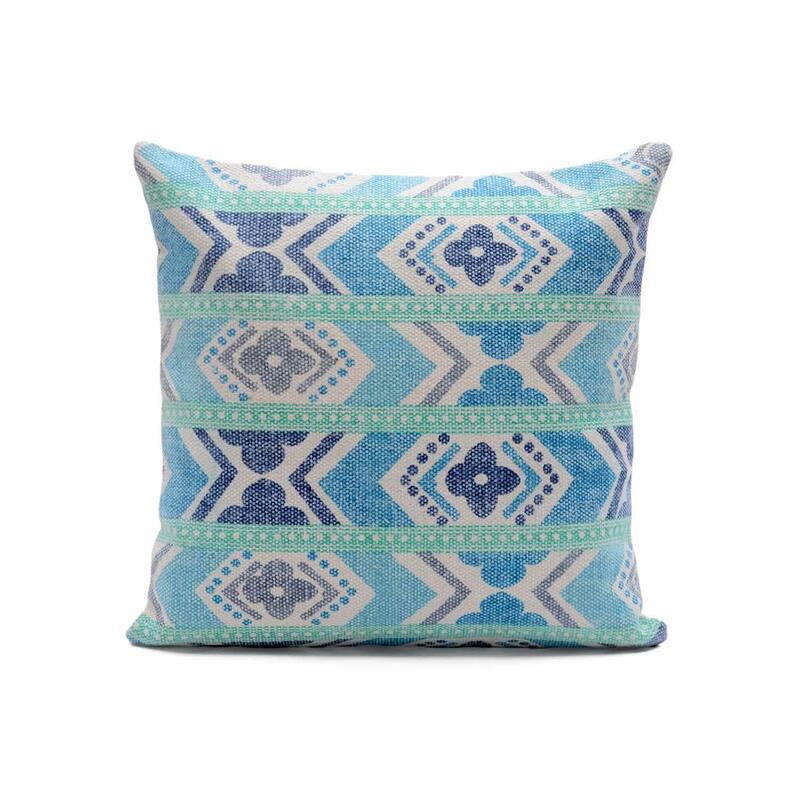 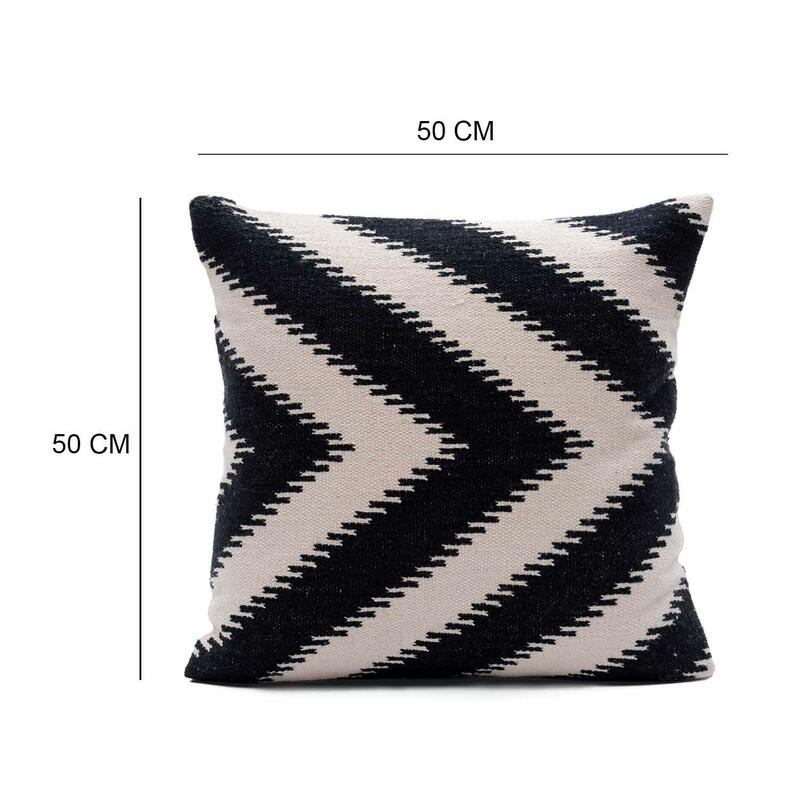 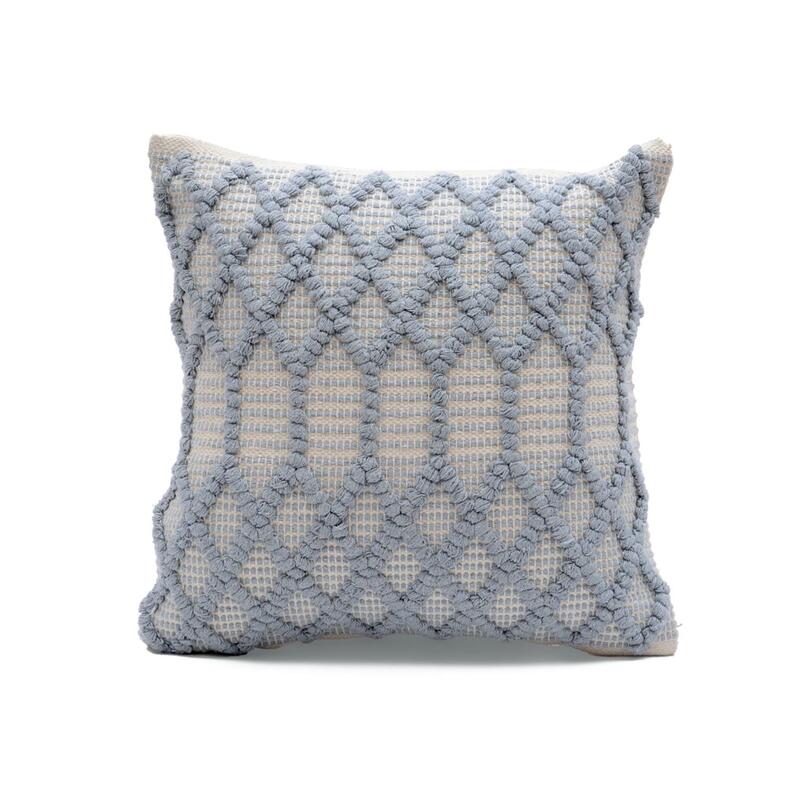 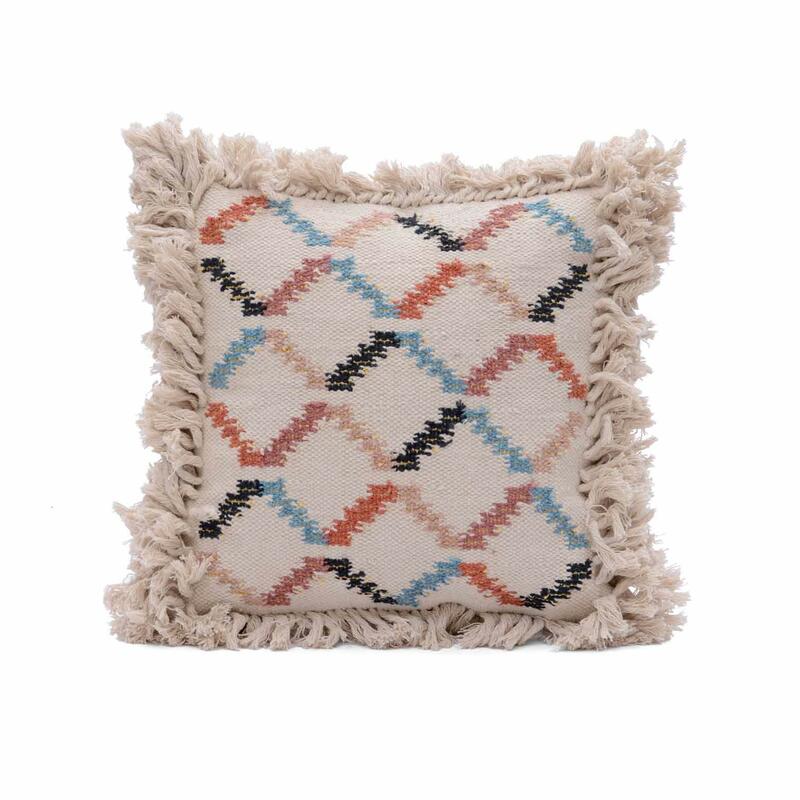 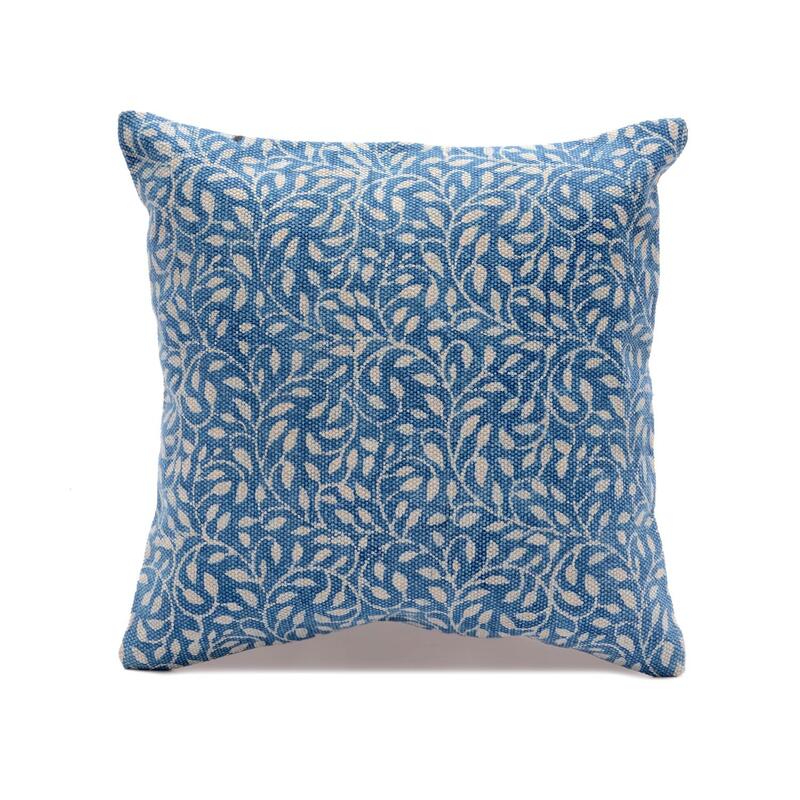 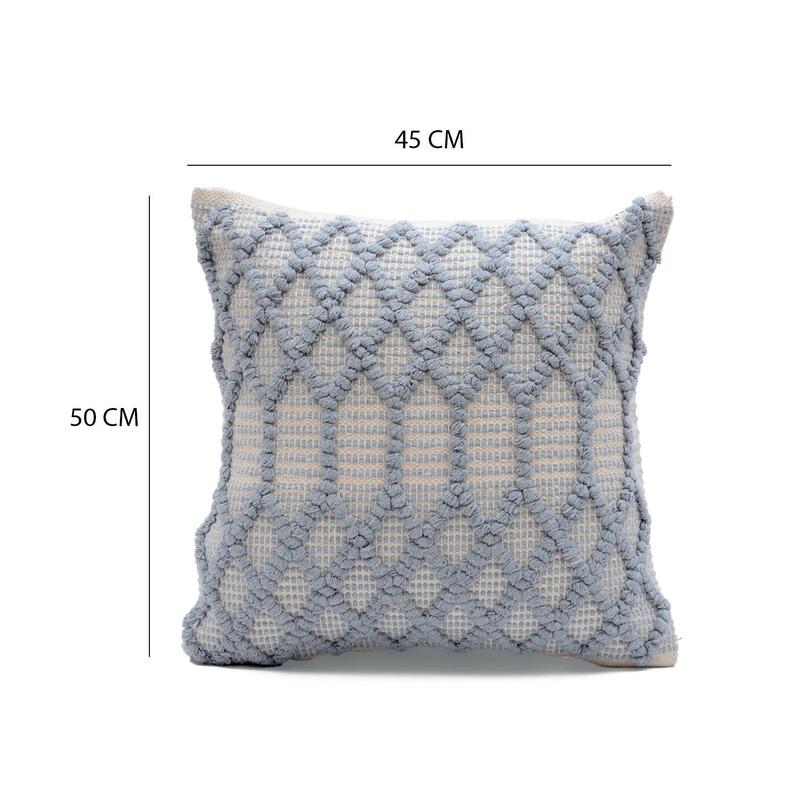 The geometic design adds dimension and texture to this decorative cushion cover. 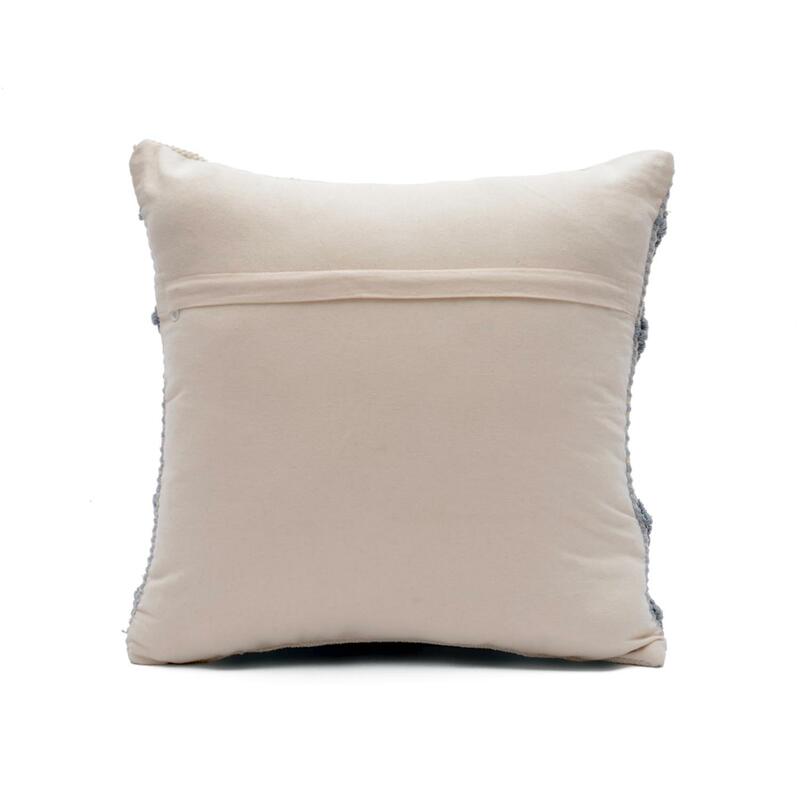 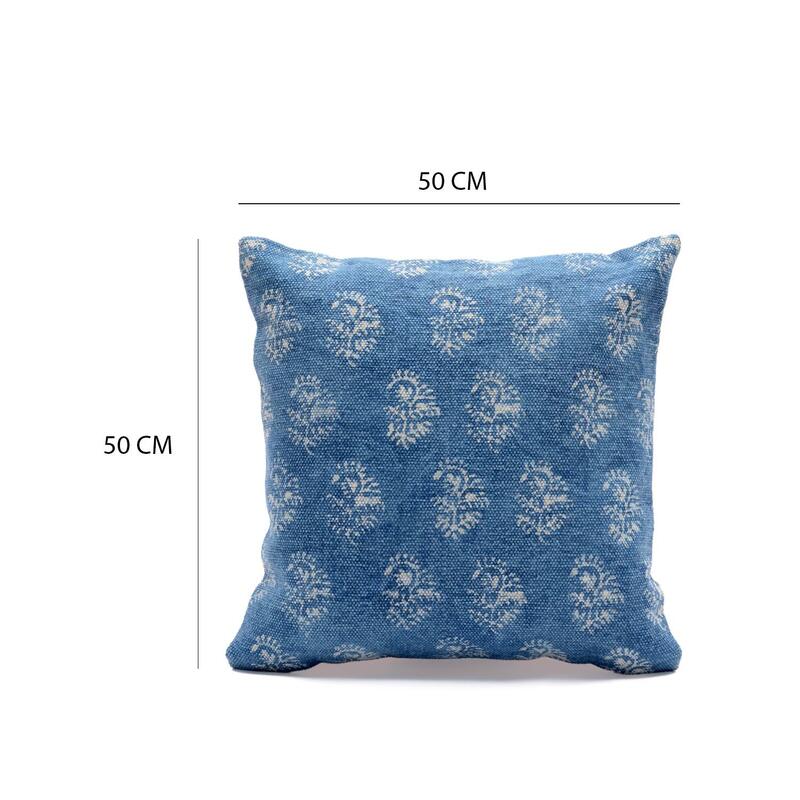 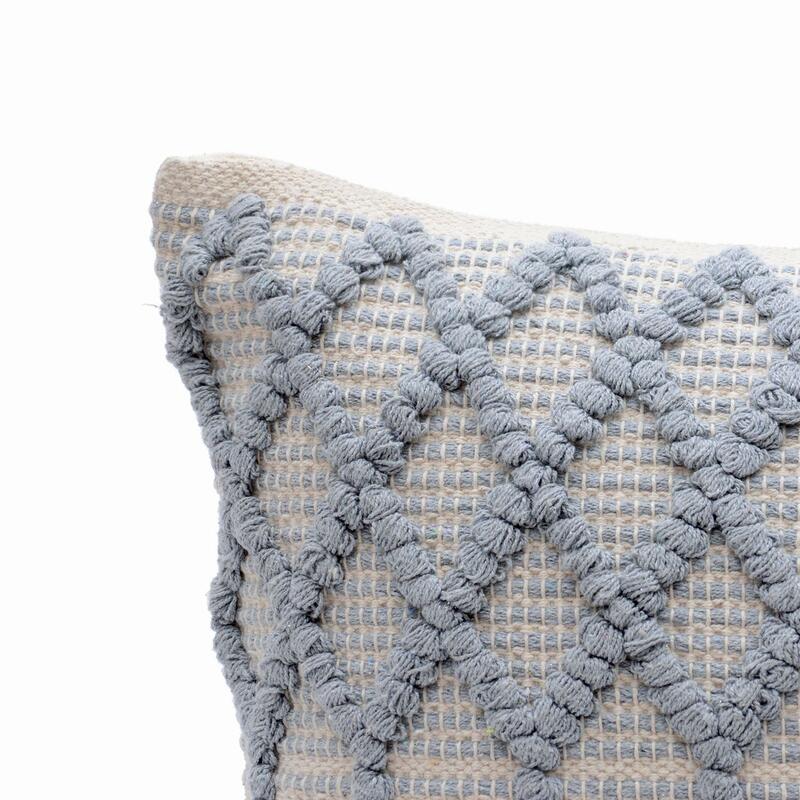 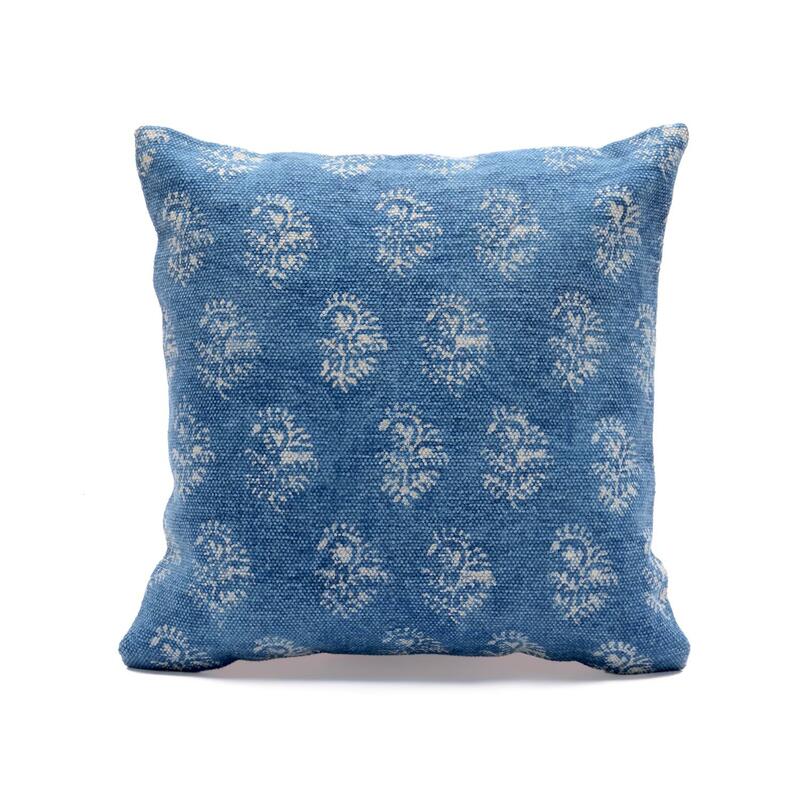 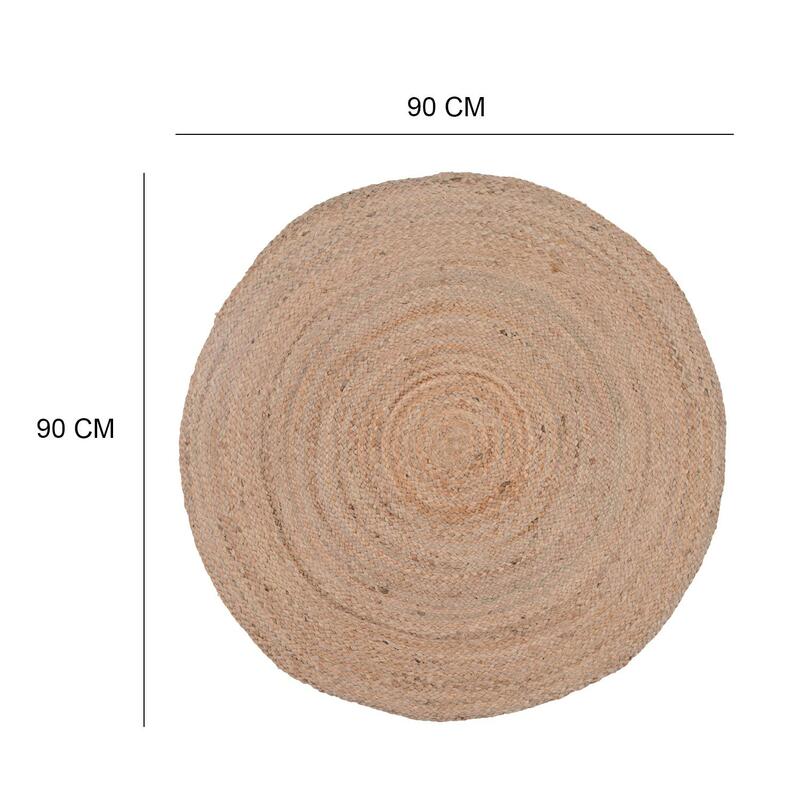 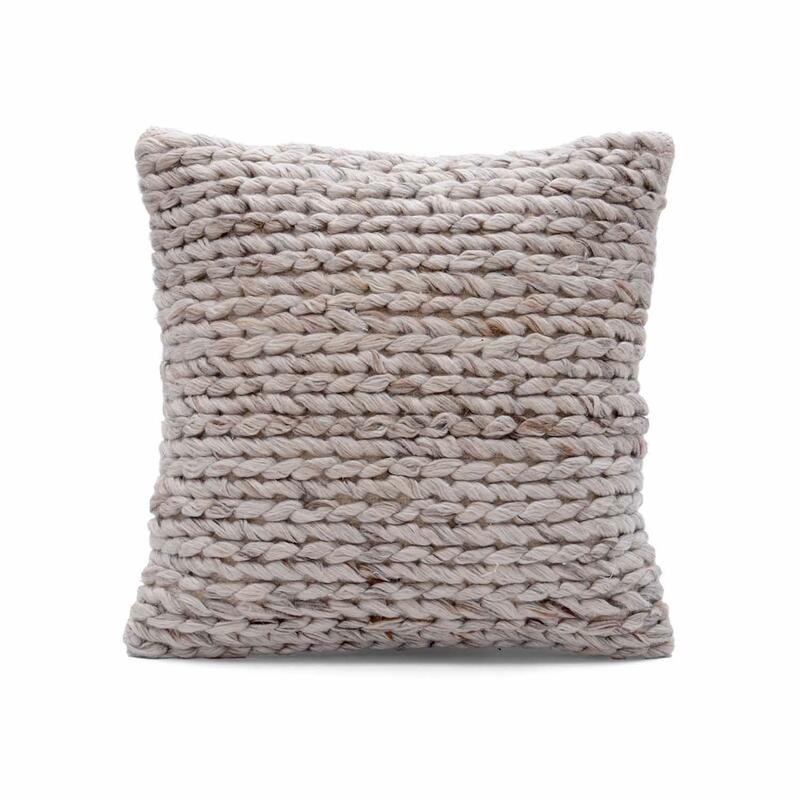 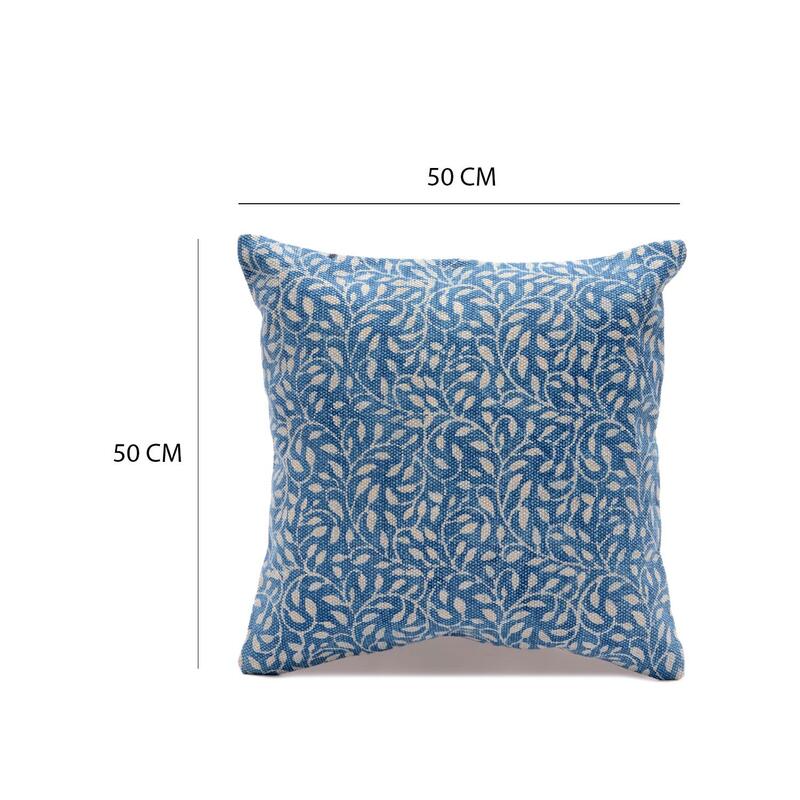 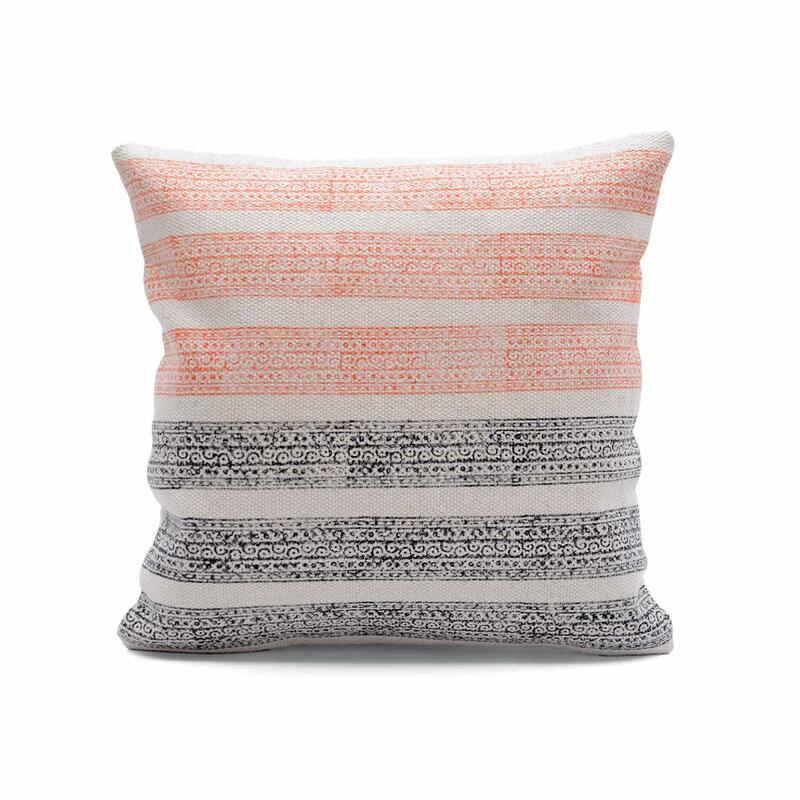 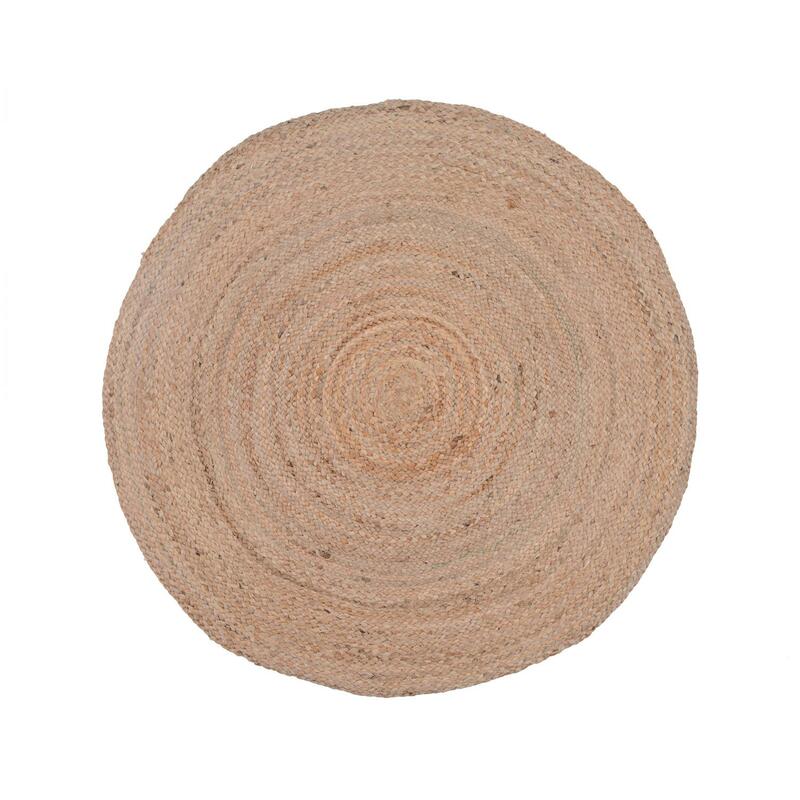 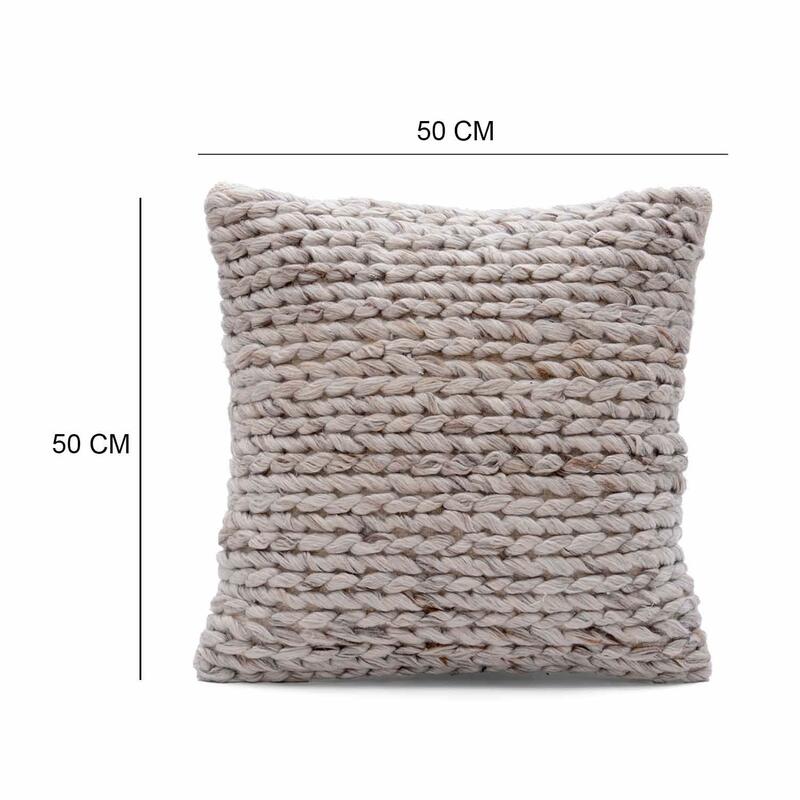 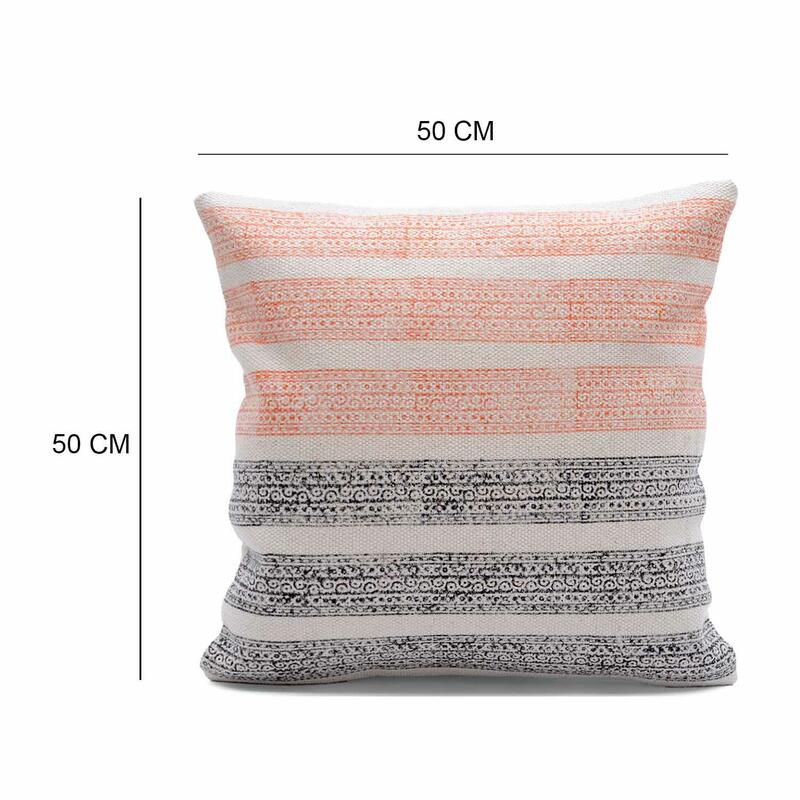 a comfortable way to upgrade your space, this cushion cover is handcrafted with textural appeal.